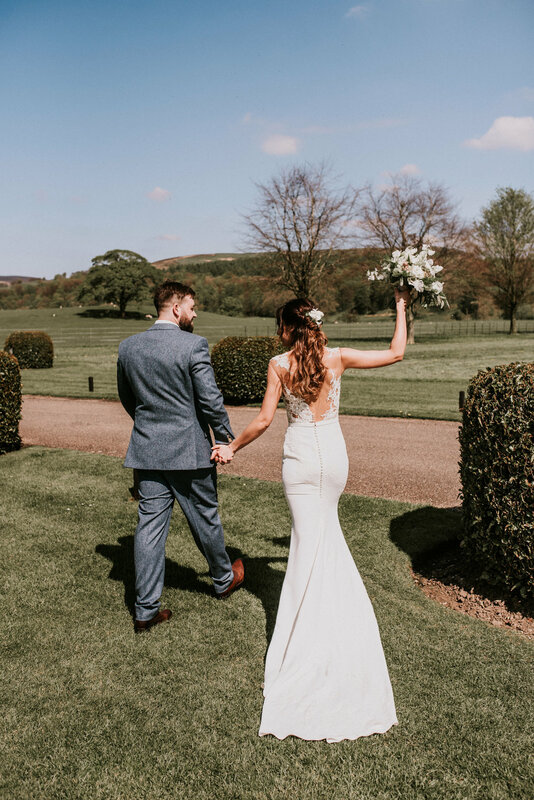 Thank you so much for the link to the photos - we absolutely love them! There are so many wonderful pictures, it's going to be difficult to choose our favourites for the album. You really did truly capture our day, but then we knew you would :o). Holly, these are absolutely stunning!! We are thrilled to bits. I agree the colours in the chapel are perfect- my favourite are the last couple before we went outside against the blue wall. There are so many we love, especially the ones of the speeches and the dance floor. Thank you so much for capturing our day so brilliantly. It was a real pleasure to have you there. We've been remembering all the best bits while looking through them tonight. What a joy! Jack and I are still away on our honeymoon so VERY sorry for the delayed response. We absolutely love our photos. We cannot thank you enough for capturing our day perfectly. Completely thrilled! I absolutely love them! Thank you SO much - you've done a brilliant job. I just wanted to let you know we received our photo package yesterday. Huge thank you - it's lovely. I really like the wooden box and USB stick, and Tim and I have loved thumbing through the photos. Holly the pics are amazing, everyone absolutely loves them!!! Andrews sister isn't even engaged but she wants to book you for her wedding!! Thank you so so much!! Oh my goodness, Holly, these are the most amazing photos ever!!! Wow. We are totally blown away. The lighting and composition of the shots are fantastic and you have captured so many little things and little moments. So much laughter! I feel like there's someone laughing in every shot. We love them. The group shot is BRILLIANT and that was a priority for Chris and he absolutely loves it. Thank you!! Also thanks so much for being great on the day - I barely noticed you doing your job and yet there are photos of everything. You're so smiley and friendly and loads of people commented on how nice you were. These are AMAZING!!!!! We've just sat here for at least an hour going through them all, think we're going to do the same again a few times tonight at least! Thank you so much, you've done such a wicked job, brought back memories of bits and bobs of the day we'd both forgotten about! Think our house is going o become a shrine to our wedding day, so many we want to get printed off and framed!! - Just a quick note to say thank you for Thursday! 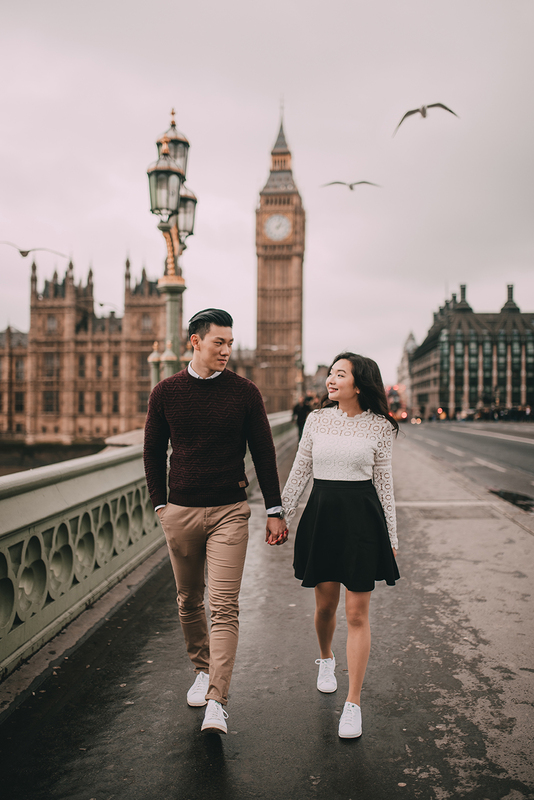 Freddie and I were so happy to have you as our wedding photographer, it was great fun exploring the gardens with you for some photos and you always made us feel so comfortable! I feel very lucky that we stumbled across you and I can't wait to see the photos when they are ready! - Thank you so much! Most exciting email to receive! The photos are really beautiful, I've already looked through them several times! It's so nice to be able to re-live the day through your photos. WOW!! The images are absolutely gorgeous. I have spent the last few days trying to process just how amazing they are. Thank you so so much, we are both so pleased with them and are enjoying showing our family and friends. You are extremely talented and we are so pleased that you were able to be our photographer! These images are amazing!! They are all so beautiful I don't know how I will choose the ones to get printed! Thank you so much for doing a brilliant job. We're absolutely thrilled with the photos. It was a real pleasure having you there on the day too! WOW!! 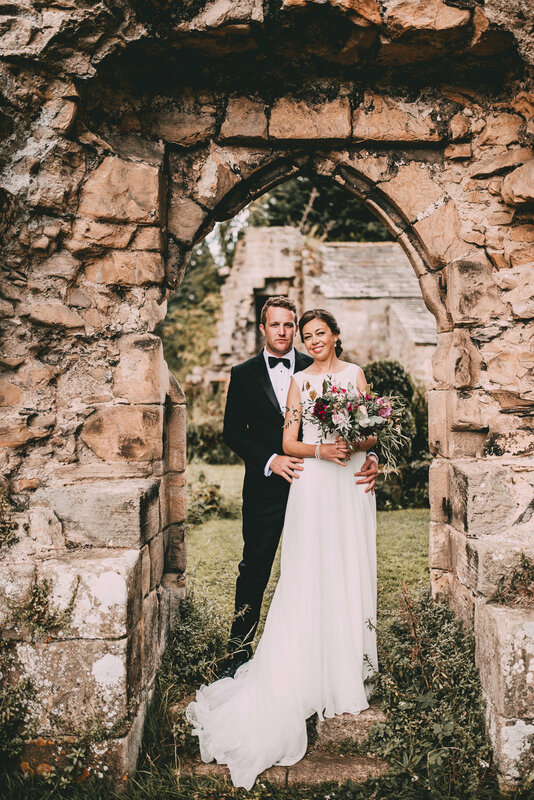 We are absolutely blown away with our photos! You captured the day perfectly and we feel like we are reliving the day everytime we look at them. You captured the most amazing candid photos of all our guests as well as of the two of us and our bridal party! 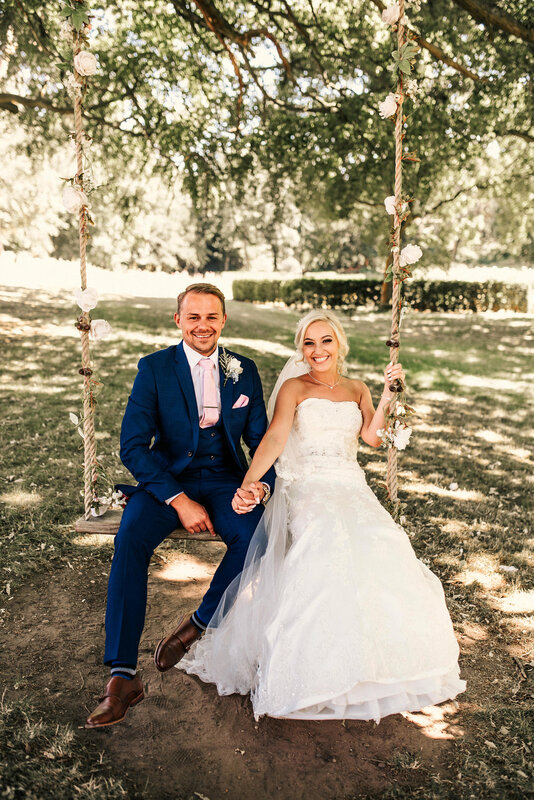 You were an absolute pleasure to have with us on the day and we couldn't recommend you enough to anybody getting married! Thank you so much Holly! Thank you for the pictures - they look GREAT!! You really were wonderful on the day and the gallery reflects that! Thank you so so much. Thank you so much for your help! 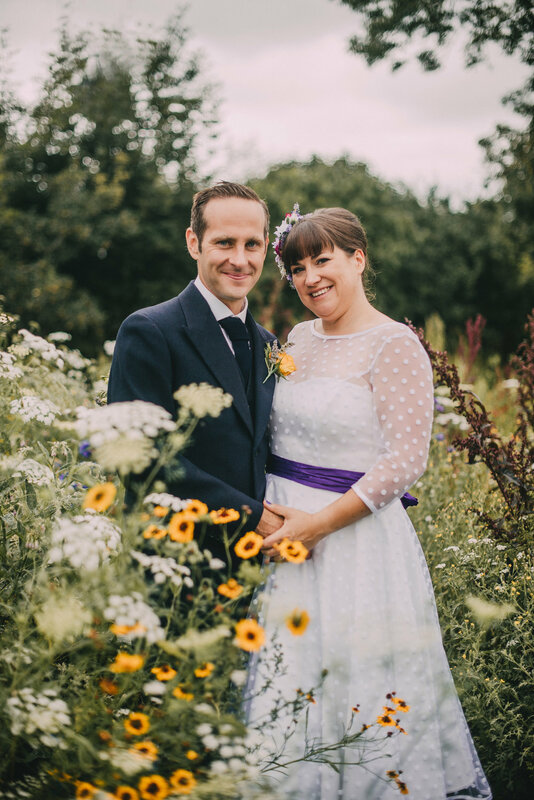 It was very lovely to have you there on our special day and we absolutely love the photos. 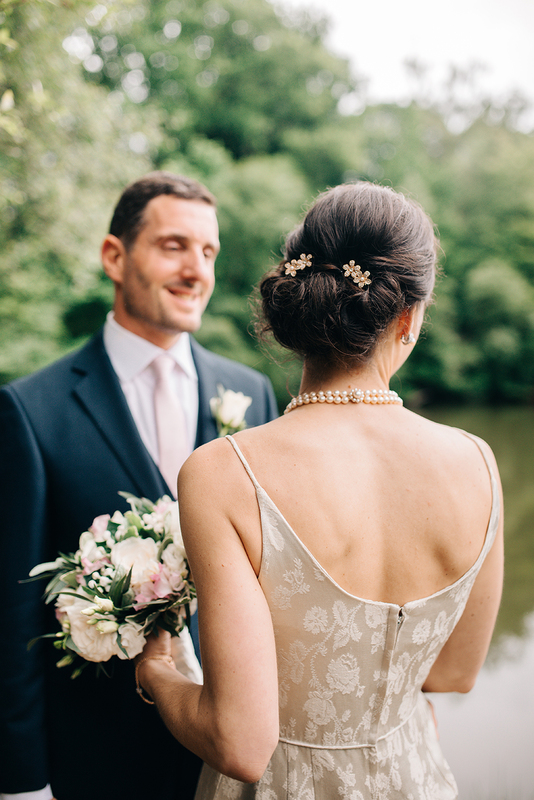 Looking back at the photos just reminds us of all the precious moments of the day (including the little details!) with friends and family. We really appreciate your help :) In fact we have downloaded all of the photos and started making videos out of them to share with family and friends who couldn't be there. Wow! Thank you so much Holly. We are really happy with them, will be getting the laptop out this evening to get the downloads going! I don’t know how we are going to decide which ones to print...there are so many! These are perfect. Thank you so much. Absolutely buzzing! This was the best email to open EVER!!!! Haha. I wasn't expecting them so soon, really appreciate it!!! Wow, I absolutely love them!! I can not get over them :'(! We can't thank you and Josh enough for capturing the best day and moments of our lives. Couldn't have asked for anyone better to take our photos!!! They are everything we hoped for!! Again, I can't thank you enough!!!! So excited to show our friends and family.